Fine Leather Shaving Kit and Coin Purse Added! 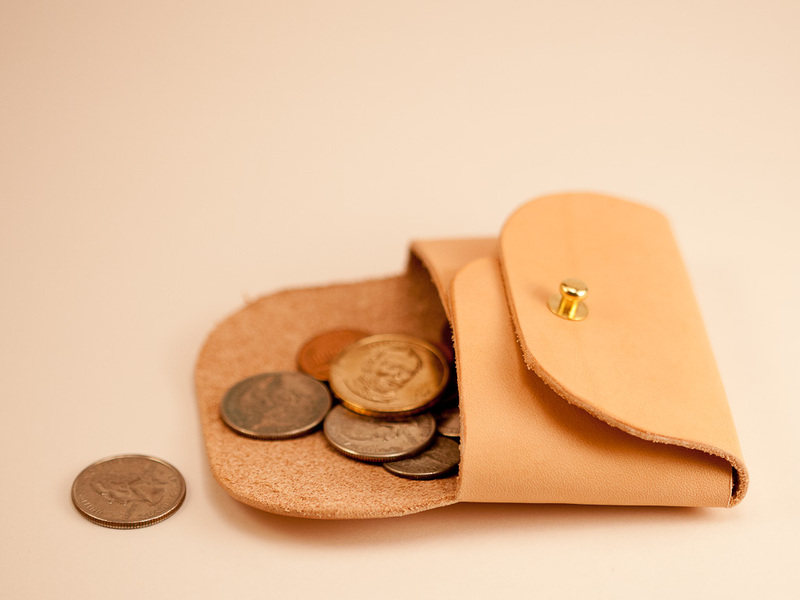 Fine Leather Shaving Kit and Coin Purse are here! We’ve added the Leather Dopp Kit and coin purse to the Aestus Gear Etsy shop. As usual, we still have our super slick, laser-cut and hand stitched minimalist leather wallet. Ready for anything. 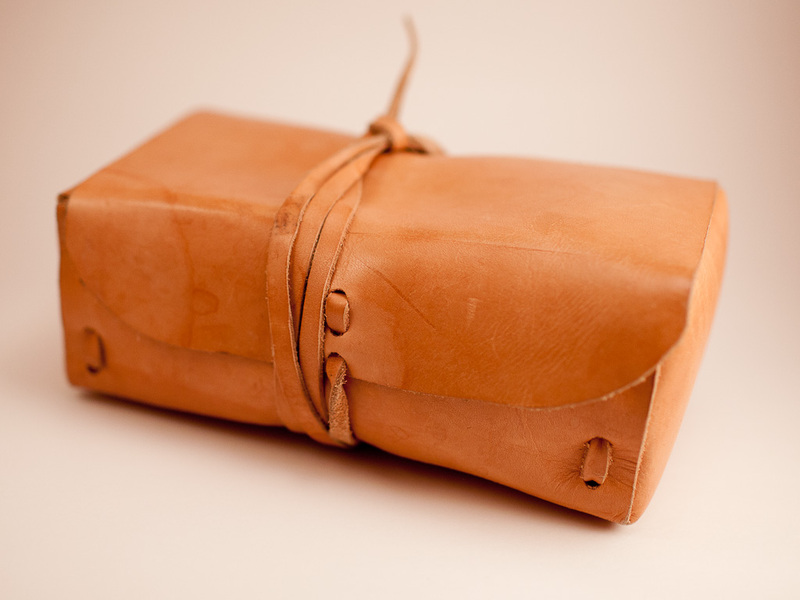 We’re about to have some leather shaving kits and coin pouches on the site very soon. 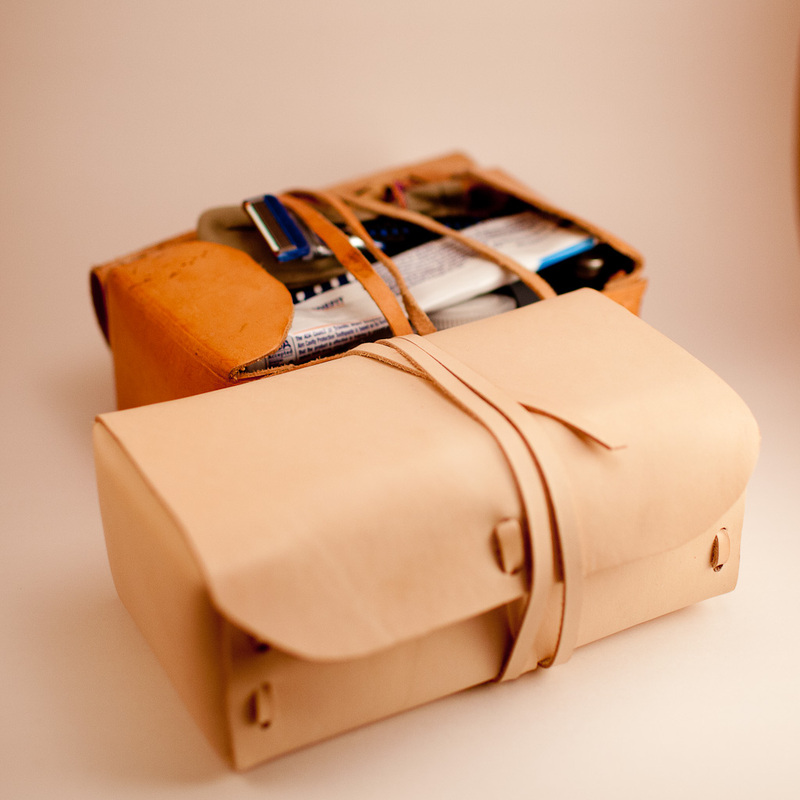 The Hawkins Leather Dopp is a great piece that only gets better with age. The photo above is one I’ve been using for about a year and a half. It looks great on a bathroom counter in a sleazy hotel in Colorado and is equally at home being pulled out of an ammo can on a river trip. My buddy took his a on week long motorcycle ride in Mexico. 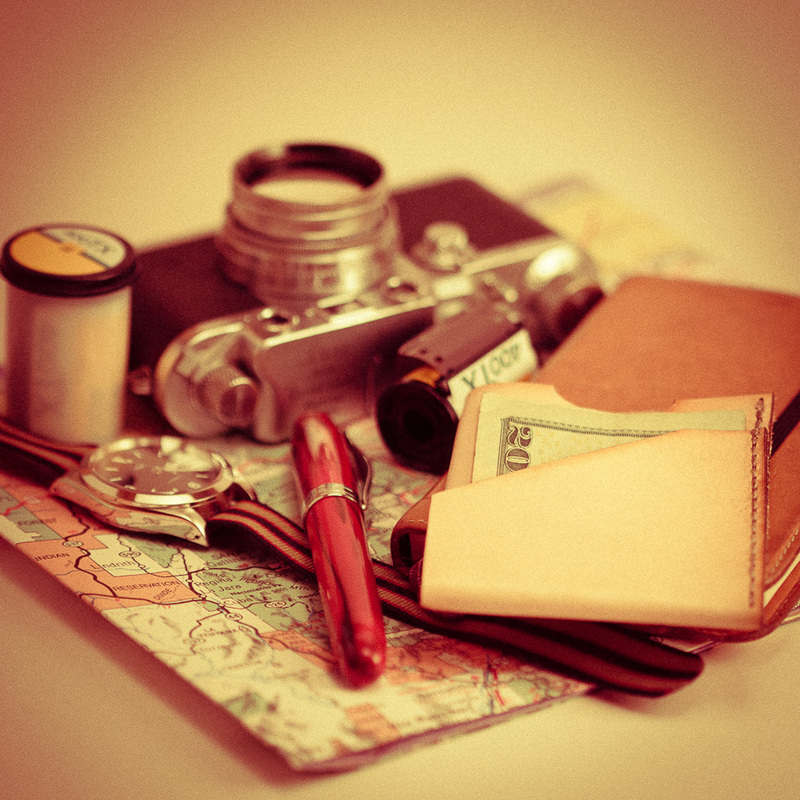 It’s made from a single piece of leather cleverly folded and stitched together by hand. Made entirely in the U.S.A. of course. 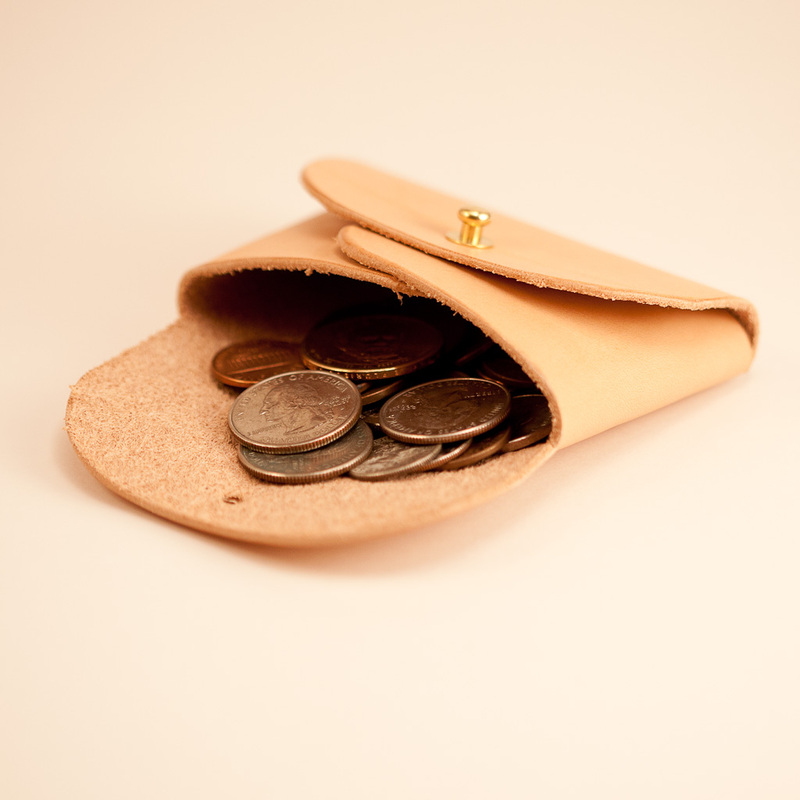 The Goodman coin pouch is another item made by @jordomax. 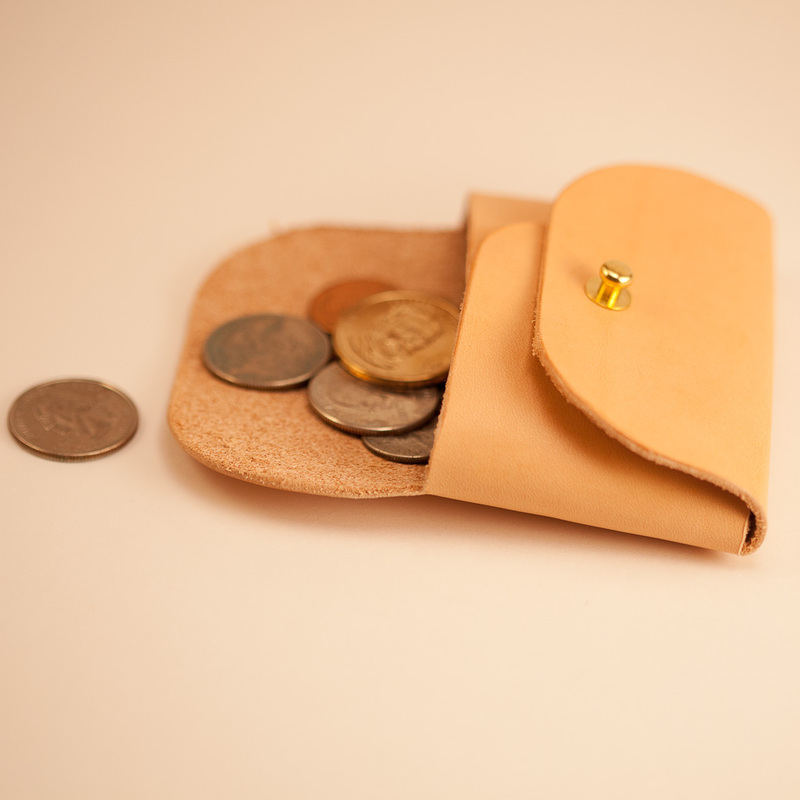 The same design principles apply – a single piece of leather folded to make a great little pouch for coins, earbuds, or anything else you can think of. Right now the links won’t go anywhere, but check back in a few days and we’ll have both these items up in our Etsy shop. Did you know Aestus means summer in Latin? Like most folks, we like the summer. The warm days and mild evenings. Even our spiral logo is designed similar to a type of calendar marking often left on rocks by Native Americans in the southwest. It’s a simple calendar, to be sure, but then again, our leather products, like our slim wallets, are simple too. Minimalism is the rage right now. People are talking about selling possessions, losing weight, and living simpler. We can’t help with much of that, but we can put your pockets on a serious diet. The Clyde wallet by Aestus Gear is designed to look good while holding the essentials and nothing else. 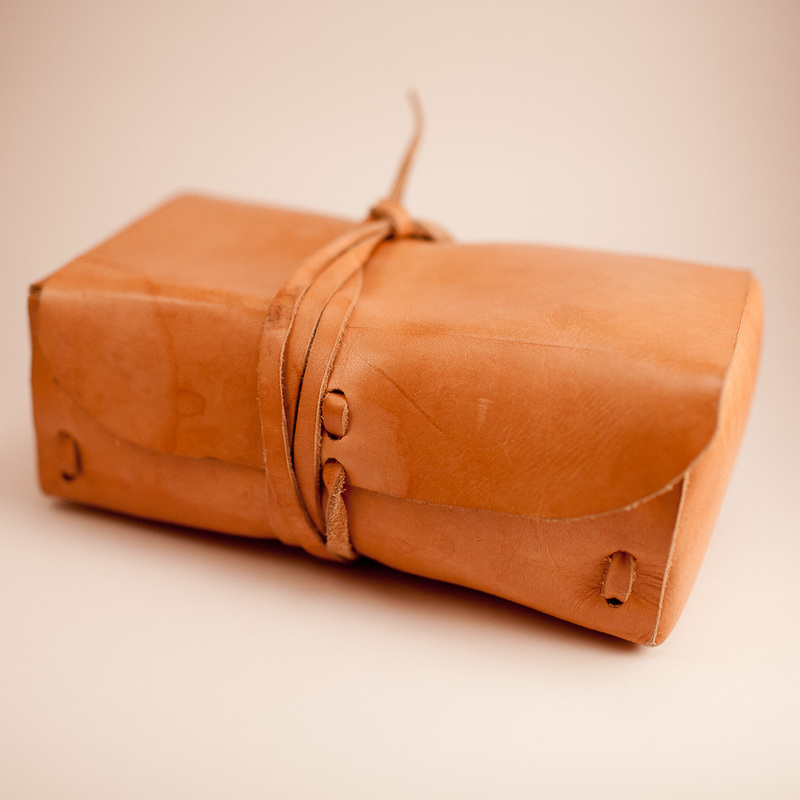 The fine 2-3 oz vegetable-tanned leather is laser-cut and hand stitched along one side. We apply a light protective coating and nothing else. With use and wear, the Clyde slim wallet will develop character, becoming darker and softer. We comfortably carry 5-7 cards in the vertical slot and 6-9 bills folded in the front pocket. The front pocket is also great for holding bus passes, and other often-accessed small bits. The Clyde is a great wallet for anyone wanting something a little smaller that will last a very long time. Handmade in Utah, in the USA. Aestus Gear (Aestus is Latin for summer) is a small company started by Leah and Quinn Hall. Quinn designed a slim wallet for his brothers and friends a few years ago, and eventually Leah started selling them on Etsy. What started as one wallet has become more, and Aestus Gear offers camera straps, harmonica cases, two different wallets, and occasionally shaving kit bags and belts. The newest wallet, The Clyde, was artfully designed to be laser cut and then folded, having stitching on only one side. The Clyde slim wallet holds 5-7 cards and 6-9 bills folded behind the front slash. It’s great in any pocket or as an organizer in a handbag. The vegetable tanned leather will darken and soften with age and use. Handmade in Utah, USA. We started out with an idea for a front pocket wallet designed for family and friends, but along the way we changed the design a little and refined it. We think the laser-cut handstitched Clyde slim wallet is the best skinny wallet on the market. It fits in any pocket and holds just the right amount of stuff. Head on over to out Etsy page and order one up, we’ll ship it as soon as you order! Thanks for looking.